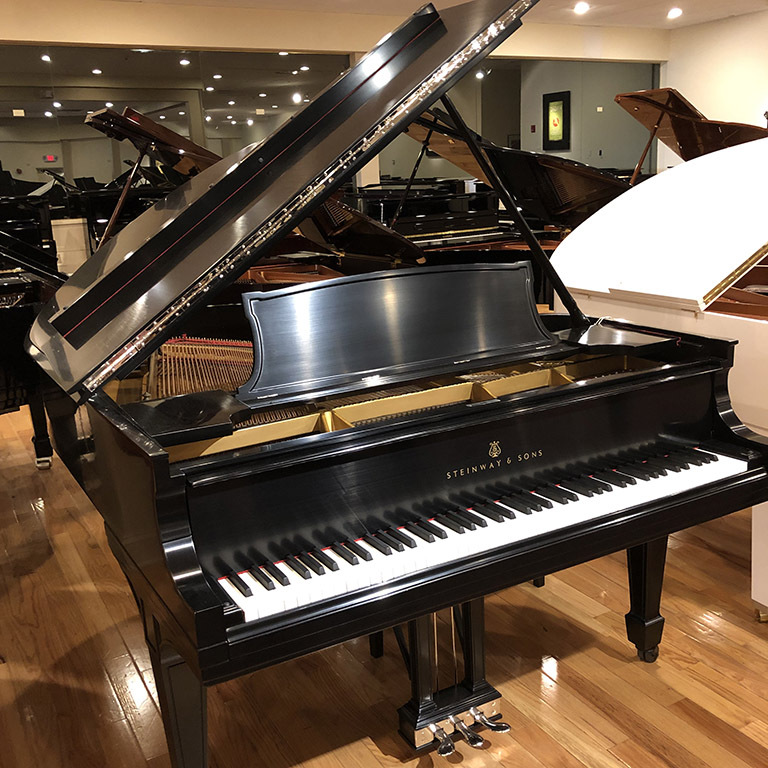 Serial #488838 This wonderful, classic Steinway model L grand was rebuilt in our factory to the highest professional standard. It got a new Bolduc soundboard and custom, hand-wound bass strings. The original action parts and the original satin ebony finish are both excellent. The instrument was brought to the highest concert level of performance by our superb, Faust Harrison touch and tone masters. 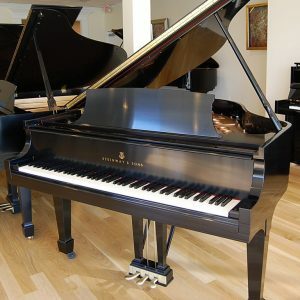 This is a great piano at a great price.